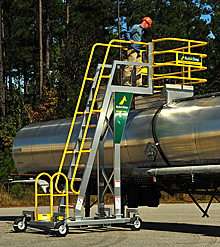 Cantilever platforms allow the worker to reach beyond the limitations of the base and support dimensions, making it possible to work over a structure without climbing on the structure or making contact with the structure in able to have access. 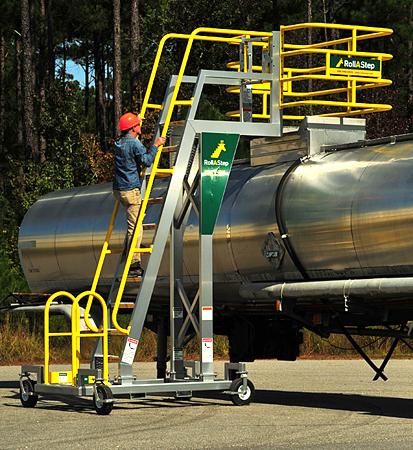 This added reach aids in maintenance and inspection operations as well as accessing tanks, trucks, and reaching over odd shaped structures. 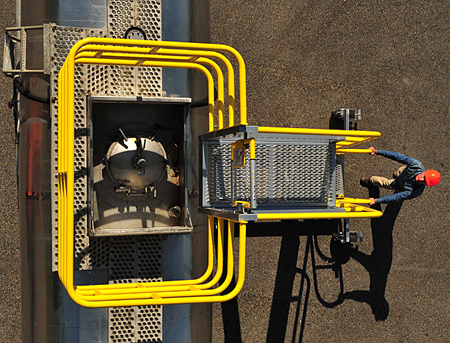 The optional safety cage helps protect workers from falling from the work platform or falling from access point on the structure being accessed.